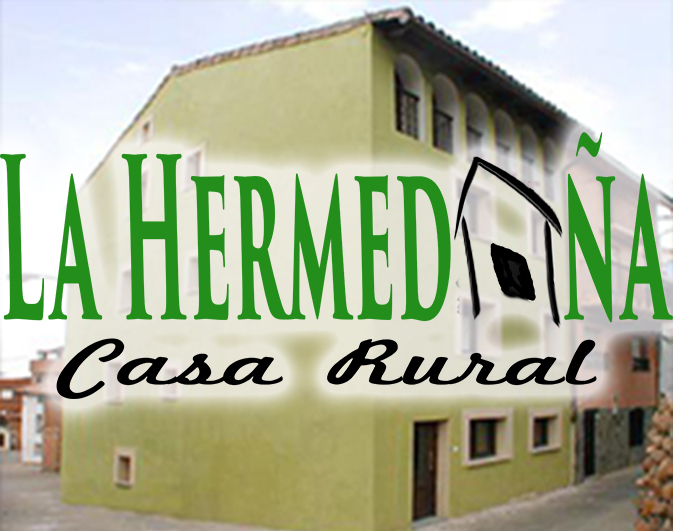 During the months of January, February, July and August, staying at the rural house La Hermedaña has a gift. 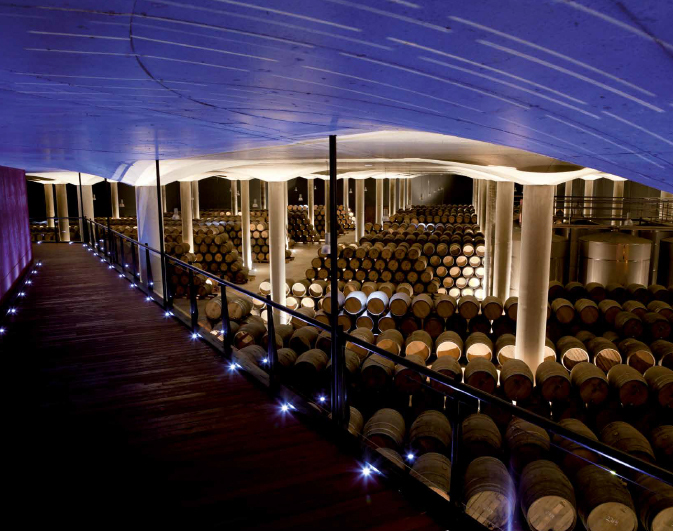 You can choose between visiting a Rioja winery or take a box of wine gift from the house. The Rioja wineries with which we have a concert are Martínez – La Cuesta (Haro) and Castillo de Mendoza (San Vicente de la Sonsierra). Throughout the year, from Sunday to Thursday you can stay at our rural house La Hermedaña with breakfast and dinner included, for only € 30 per person, (VAT included). Breakfast includes coffee, milk, colacao or infusions. Bread with butter and jam, juice and biscuit or assorted biscuits. We serve homemade food, we also have menus suitable for coeliacs and diabetics. 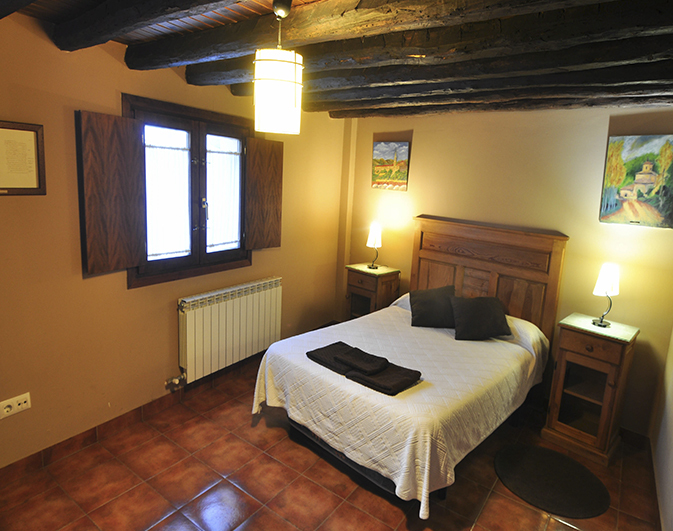 From Sunday to Thursday you save € 10 per night in the price of the double room, only € 40 (VAT included). Regimen of accommodation and breakfast. Throughout the year, from Sunday to Thursday you can rent our complete La Hermedaña rural house, on a lodging-only basis, for € 200 / day (VAT included). 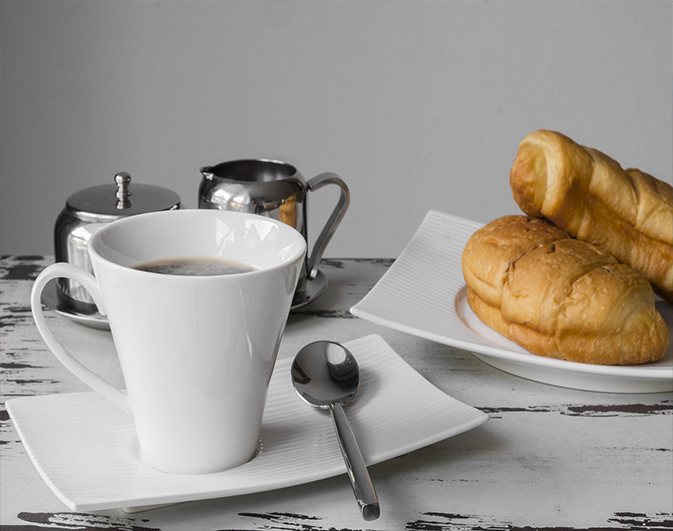 The optional breakfast for only € 4 per person per day, includes coffee, milk, colacao or infusions. Bread with butter and jam, juice and biscuit or assorted biscuits. Optional lunch and / or dinner for only € 12 per person.